CURRENTLY RECRUITING MORE 2019 SPONSORS! TREnD is a non-profit symposium organized by trainees and will attract top-level RNA researchers from all across Southern Ontario and into the United States. 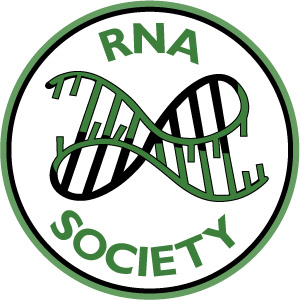 It would be a great opportunity for companies that wish to advertise or promote tools that can help advance RNA research. If you are interested in providing sponsorship, please feel free to contact us and we will be happy to answer any questions. All sponsors will have their logos prominently displayed throughout the symposium and on the website. We will also be providing booths to showcase any technology and reagents. We would really like to thank our past sponsors for their support. TREnD 2018 would not be possible without their kind donations.